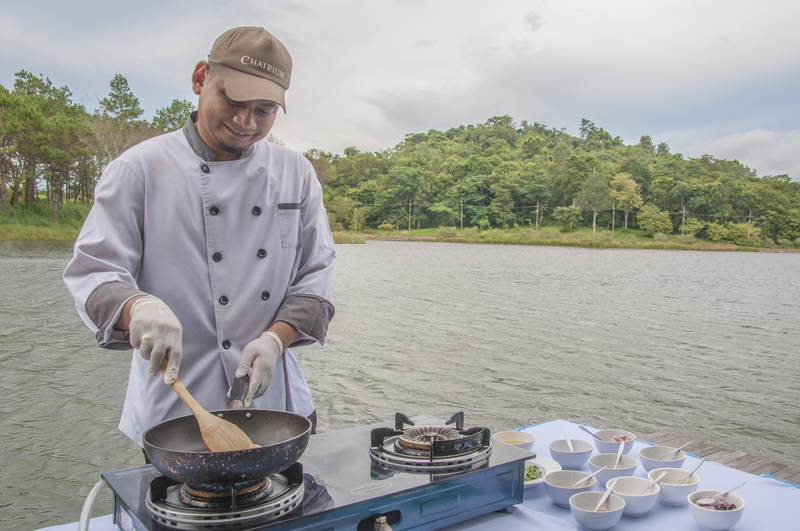 Food always tastes so much better when it’s prepared outdoors so the new Cooking Classes at Chatrium Golf Resort Soi Dao Chanthaburi offer the best of both worlds with stunning scenery and stunning cuisine all in one great event. This must-join activity gives guests the chance to show off their culinary skills under the expert tutelage of one of Soi Dao Restaurant’s expert chefs who’ll teach you all the tips and tricks in the book in preparing a delightful local dish, all taught in the fresh, clean air beside the resort’s gently rippling lake for an experience packed full of picture perfect memories. And at a price of only THB 1,800 for 2 adults and 1 child the price is as delicious as the food! Guests can select their own special appetizer and two main courses to prepare (and taste of course!) choosing from Egg Noodles served dry with Braised Pork Ribs, Spicy Salad with Fern, Shrimp Toast, Stir-Fried Boar with Chili Paste and Cardamom or Green Curry with Chicken and Coconut Shoots, the exact same dishes available on the menu at Soi Dao Restaurant. 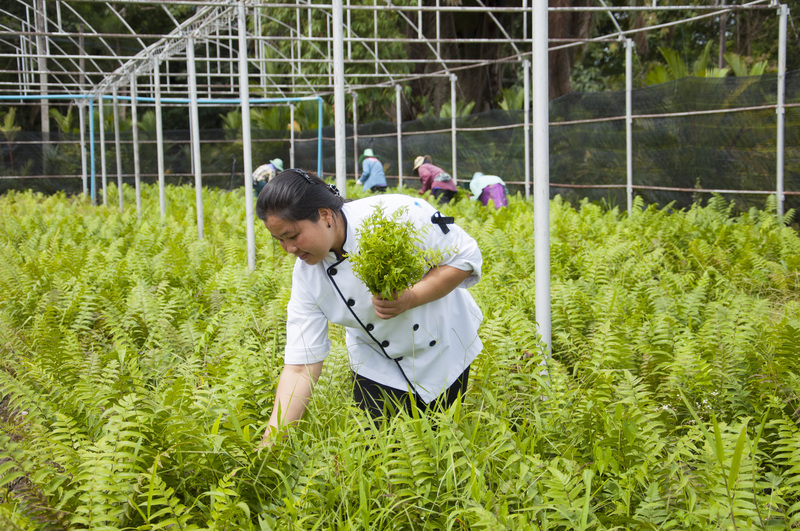 All the ingredients and vegetables have been personally selected by your chef from Chatrium Golf Resort Soi Dao’s Nursery Farm so you just know how good your food’s going to be! This activity is just perfect for families to spend some quality time together or couples to share a special moment amid the gorgeous scenery of one of Thailand’s most beautiful provinces, and under chef’s professional guidance you’ll soon be cooking like a Michelin Star celebrity yourself. 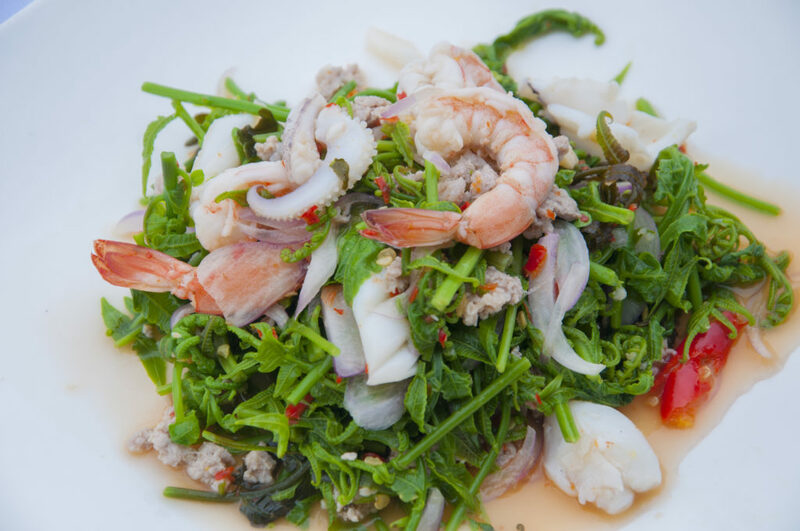 So if you’d like to learn how to make some truly classic fare in the truly classic lakeside surroundings of Chatrium Golf Resort Soi Dao Chanthaburi book your class today. Priced at THB 1,800 for a class of 2 adults and 1 child.